Arrives May 3! 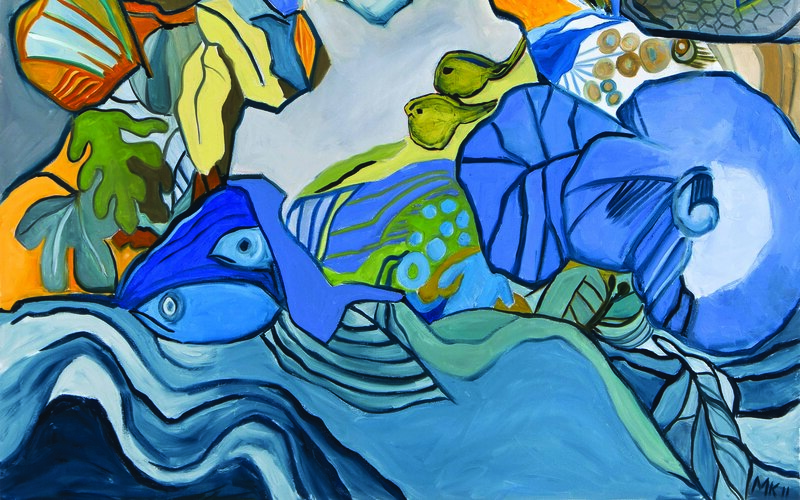 Journey through the special exhibition Natural Oasis: The Art of Mally Khorasantchi. 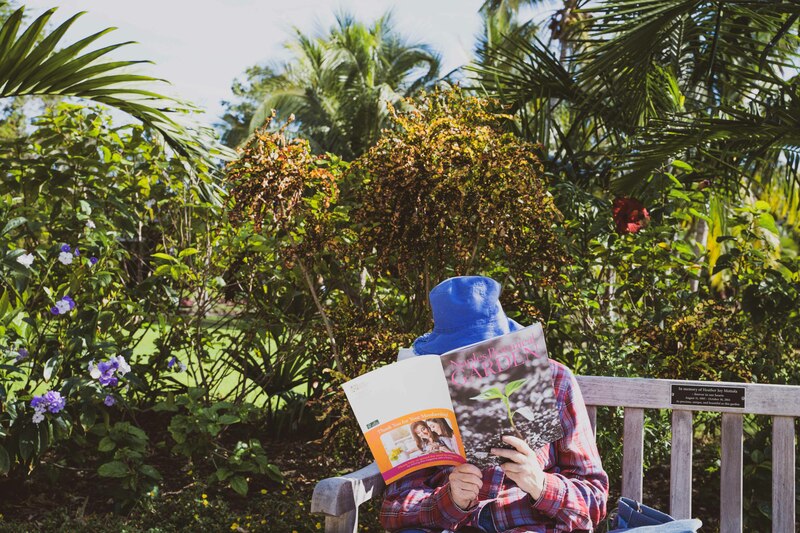 Be well in the Garden with regularly scheduled programming. 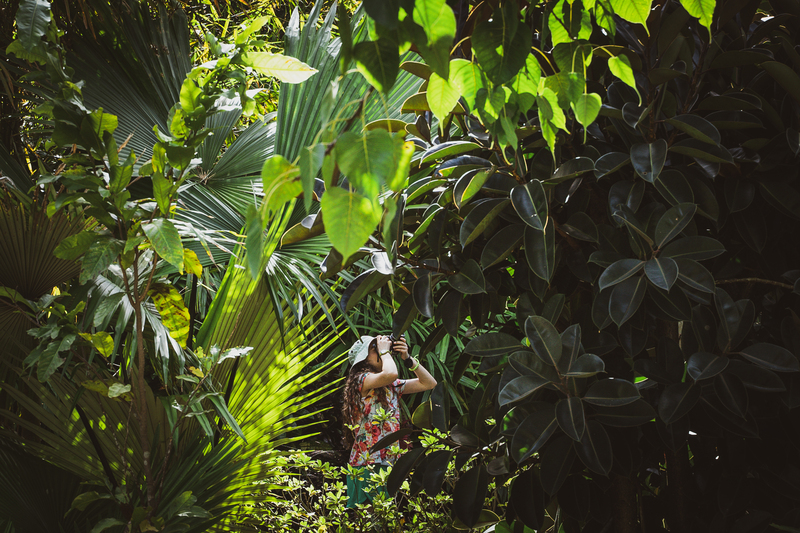 See the Garden through a new lens with W.O.N.D.E.R. Get a behind-the-scenes look at how our team is working towards our mission! freshly prepared by Chef Jack! admission to a day of peace and relaxation. events and opportunities at the Garden! See what’s growing on at your garden! Walk, Observe, Navigate, Draw, Explore and Read in the Garden! Come and join us ..
Come experience the birds of the Garden on Tuesdays starting in November and goi..
Instructor Karen McNeil hosts this energy-flow exercise on the Performance Lawn .. 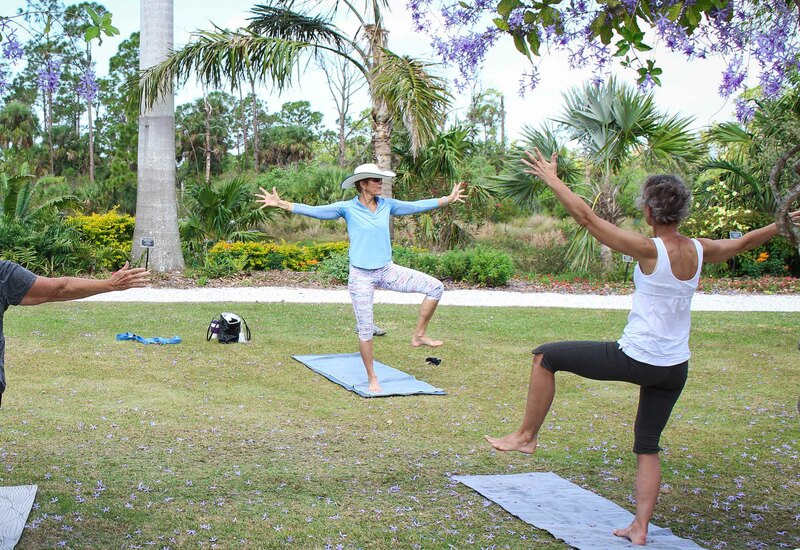 The Garden hosts a weekly yoga class, led by an instructor from Yoga House. Host..
Take a little thyme to become a Garden sage in this new, fun, fast and interacti..